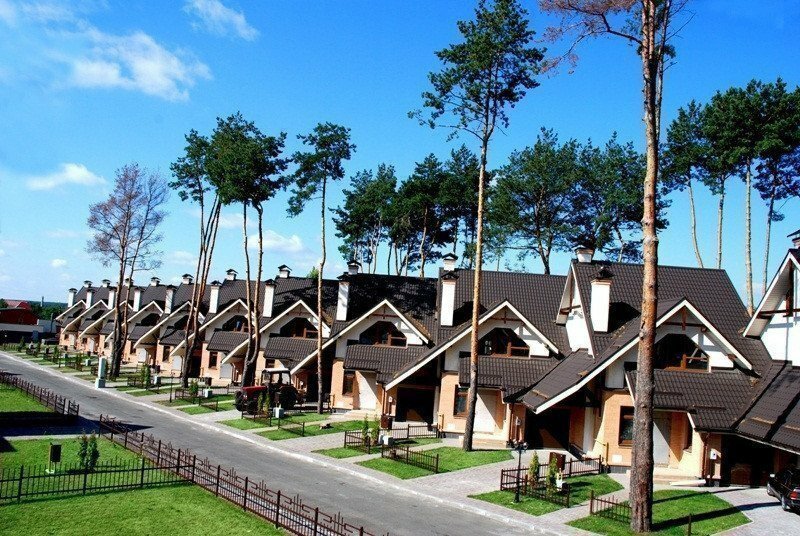 Infrastructure "Yasnі Zorі" consist of 24 cottages and 38 town houses of various types, united by a common architectural style. All the houses were put into operation in March 2009. Forest, lakes and rivers.